‘A little star who shone so bright and brought so much light to my world for just a little while’. 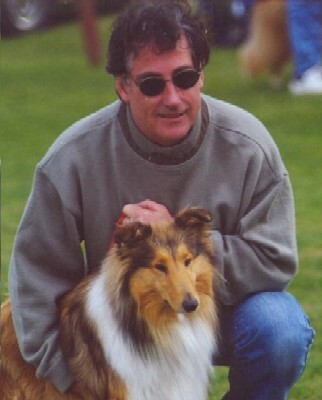 My very special little girl only attended a few shows where she qualified for a challenge, but she was a multiple Challenge, Best of Breed, In-Group and In-Show awards winner and just 3 points from her championship title when her life was stolen, just before her second birthday, by a Tiger snake. 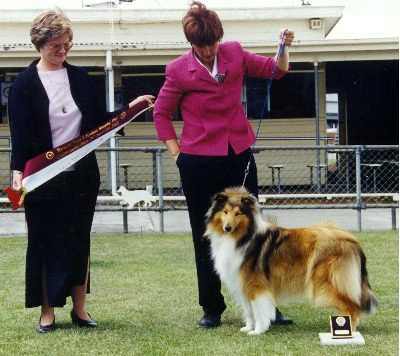 Best of Breed, Hobart Royal, 1999, at 7-months of age under the respected judge, Michelle Billings (USA). This was a 24 point challenge in the days when the number of males being shown didn’t count towards her challenge. 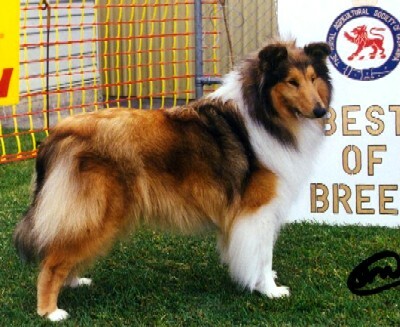 Best of Breed, at Hobart Royal, 2000, under well known judge, Mrs F Somerfield, (UK). I am here. You thought I’d gone, but I live now in the corridors of your mind where you will trip over me every day or at least catch a glimpse of me as I twirl past. When I am good I live wrapped up in Purple of the Kings, nestling in the corner of your heart. 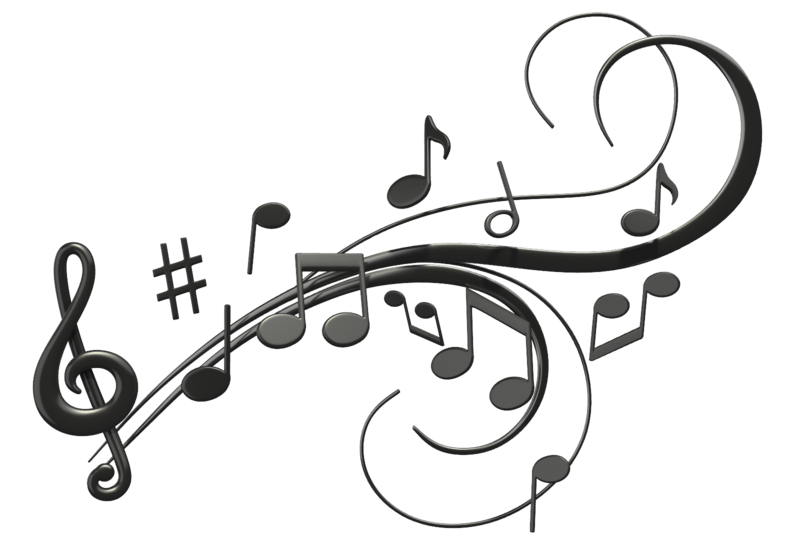 When I am cheeky, I lay all spread out and pluck upon your heart stings and play sad songs for you to hear. If you feel the morning breeze blow upon your face, that is me racing past. I have things to do, so do not ache. I’ll be on the sunbeams or in the raindrops that come your way. You will see me and hear me chasing rabbit ghosts at the closing of each day. I will make the rainbow sparkle and stand upon the bridge. I’ll tell the others that you love them as they wait calmly in the lea. I’ll be the spirit that brings them joy and merry company. I’ll always be your bright, bright star and your little babbling brook – Lallie Lallie. Of course I know you are there, you wondrous little thing. You will never leave the sanctuary of my heart and mind. Every precious memory will be guarded jealously and none will be mislaid in the labyrinth of time. I’ll watch for you and hear you coming with autumn’s April showers. I’ll see you on the frosty breath of winter, smell you in the perfume of spring flowers and feel you in the sunshine of December. 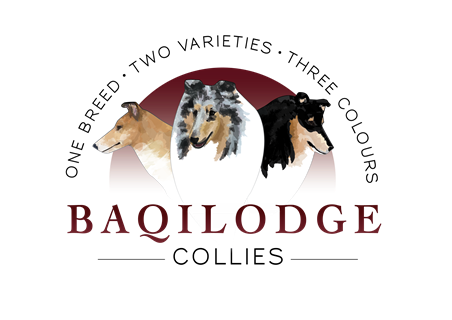 My little merry one, I know you are there – with our dynamic Goldie, Kari all gallant and diplomatic, the judicious, clever Whimsy, the darling, unassuming Brandy, Fancy so gentle and appeasing, and our intrepid adventurer, Jacob. Find too our sweet Abba, laughing Beck and playful Shanni and meet your traveled kin and father. Give them my love. They will keep you company. Play with them whenever you like in the lane ways of my mind – spinning daylight memories and weaving midnight dreams. As they have special places, so do you. And when you are tired rest with them in my heart. Through my tears I will watch for you, my darling Searlaidh. Searlaidh had the most wonderful personality and had made herself a ‘favourite’ with everyone. She is desperately missed.